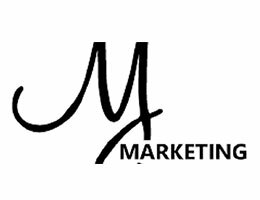 MJ Marketing is a Web Design and SEO Company offering affordable services to small, medium and large businesses. We want to be your go to online marketing firm. We have built and marketed thousands of websites and we will continue to treat every project like it’s our first project, meaning we are not afraid to put in that extra work because we value your business. If online marketing is something you are interested improving than MJ Marketing is the company you want to go with.